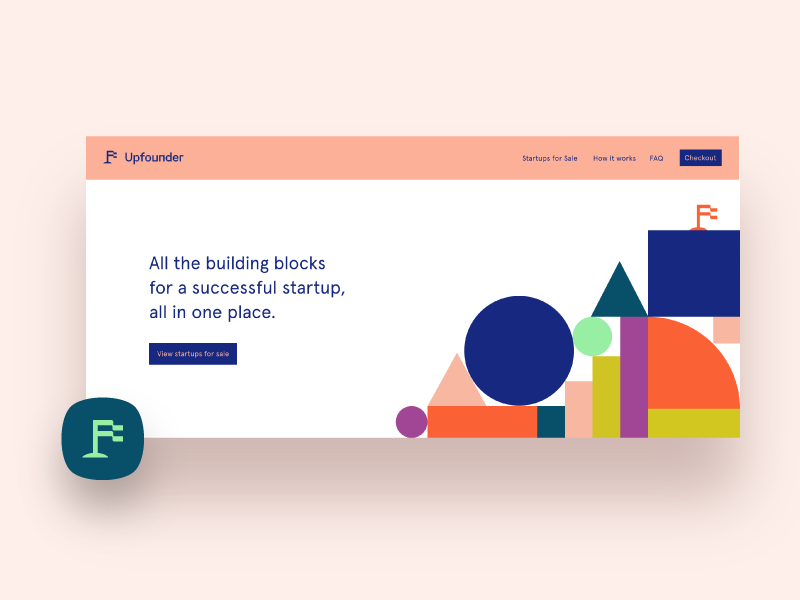 Some wacky colors for the Upfounder brand. Everything is coming together! Excited to launch this!